At 5% ABV Brewstomper is a crisp, refreshing golden ale designed to be enjoyed with music and friends, the type of beer that doesn’t dominate the conversation, it simply enhances it. While the hops and malt work quietly backstage without bravado, the show certainly couldn’t go on without them. Brewstomper Golden Ale will be the featured beer throughout the summer at the 2019 Bash Music & Craft Beer Festival, with Rancid as headliners joined by Pennywise, The Mighty Mighty BossToneS, L7, and more. 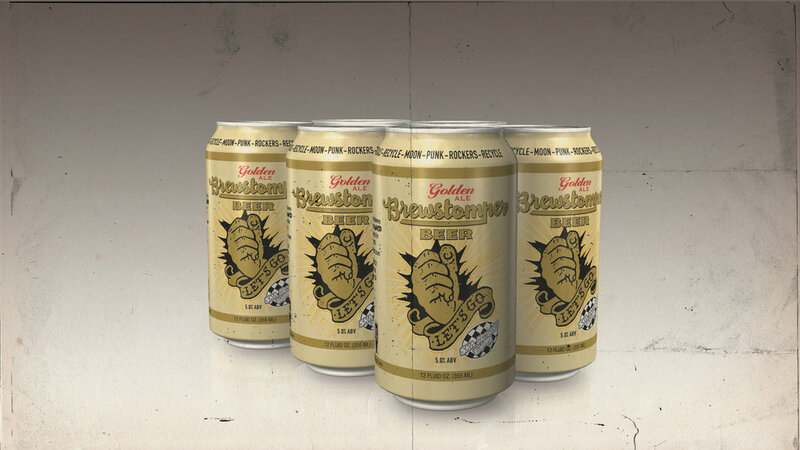 Brewstomper will also be available in cans throughout all of Ska’s markets.